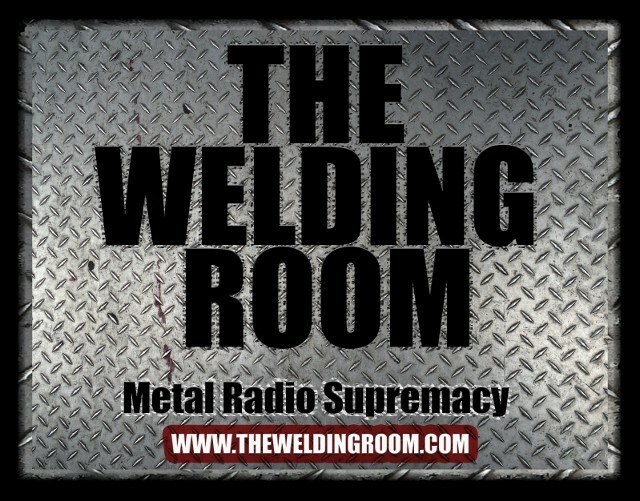 We are currently in search of members for The Welding Room WORLDWIDE STREET TEAM. Be the visual aid, on the front lines of communication for TWR radio! More than just a sales person, you will build the financial future of TWR Radio through establishing long-lasting, honest, relationships with trusted, valuable business partners. This entry was posted in METAL and tagged #TheWeldingRoom, advertising, Album, Arts, Business, cars, Dynamometer, History, Marketing and Advertising, metal radio shows, Music, N69, Radio, Rik Johnson, Sport compact, Sports, Streaming, Street team, Sweden, The Welding Room metal radio program, Twitter, TWR, TWR Radio, Wardruna, WRDR, WRDR-DB. Bookmark the permalink.